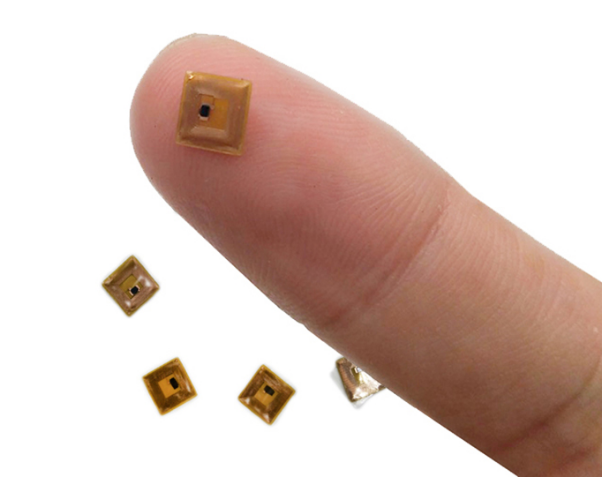 Hey, what do you people think about coating one of these small nfc tags and implant them in the fingertips just like the magnets implant? These are 5X5mm ,0.3 thickness, is it too big for implanting in the fingertips? If anyone interested in it, i'll post the link to the seller's shop.